Discover your own personal heaven at So SPA, where natural design elements evoke the idyll of rural Provence. Honey-colored wood, carved floral ceilings and pebble-dashed marble all add to the atmosphere of rustic tranquility. Celebrate a girls’ day out with fine French bubbly and an OPI manicure at the Champagne Nail Bar. 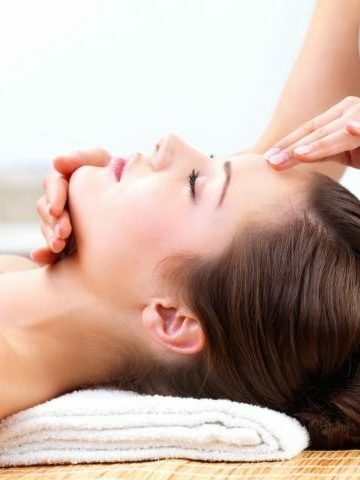 Let a signature facial rejuvenate your skin and spirit. Expert therapists offer massages, body wraps and scrubs in six different treatment suites, two of which are especially designed for couples and come with a private jacuzzi. Luxury products offer the best of East and West. To experience the fabled properties of rhassoul clay and argan oil, treat yourself to a hammam ritual surrounded by gently curving walls set with shimmering mosaics. 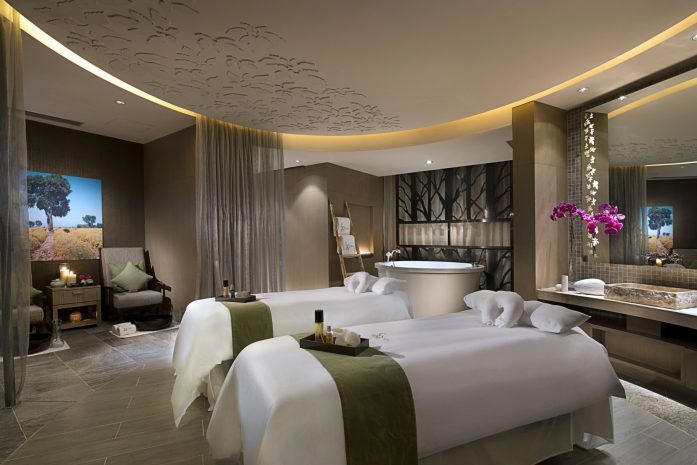 Afterwards, the Relaxation Room allows you a meditative moment in which to savor your newfound serenity, while the spa retail area lets you take the experience home with you. 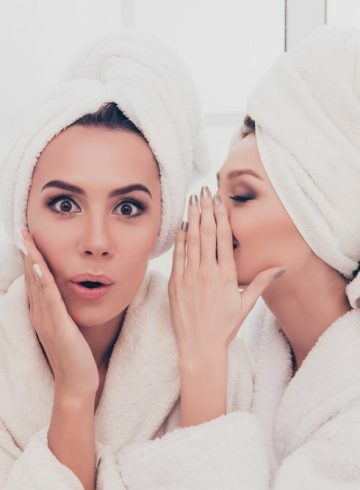 So SPA with L’OCCITANE prides itself on offering upscale treatments and exceptional service to ensure that guests have the best experience possible. This commitment has earned the spa a reputation for excellence within the industry.